The College offers the best of both worlds: an ideal setting for learning English while having fun in the beautiful countryside. The College has an excellent academic reputation and first-class learning and sports facilities. Situated in 250 acres of rolling countryside and surrounded by farms and woodlands, the college enjoys all the benefits of space and the outdoor lifestyle, while retaining easy access to Brighton, Royal Tunbridge Wells and London. At Ardingly College, we offer juniors the opportunity to combine learning English with tennis and watersports as well as activities and visits to exciting places. 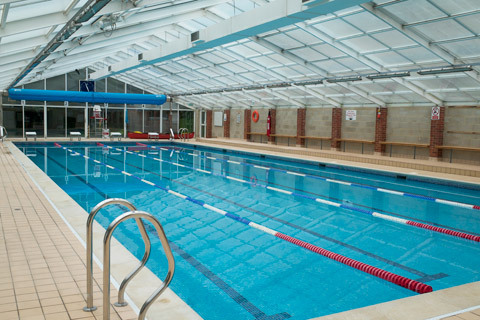 Have a look around the stunning Ardingly College grounds and facilities! The school benefits from spacious classrooms, all with high windows and natural light. All classrooms are equipped with audio and visual resources. Internet access supervised by our staff is also available. 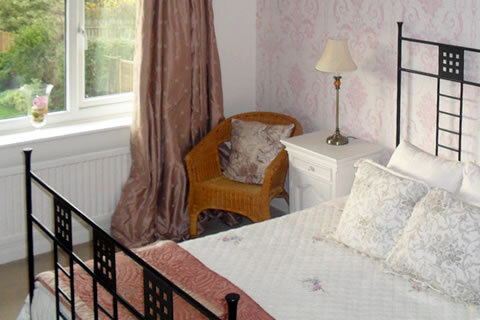 We offer a number of comfortable houses accommodating students in mainly single and twin-bedded rooms with adjacent bathroom, shower and toilet facilities. Each room has its own washbasin. Rooms for 3 or 4 students and larger dormitory style accommodation are also used. 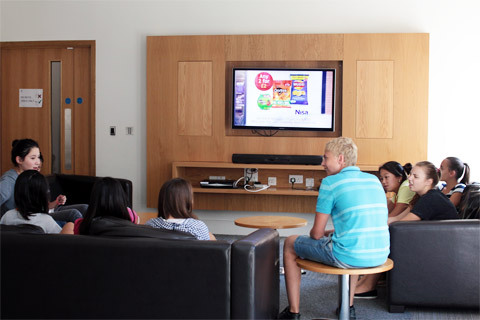 All houses have spacious common rooms with TV and DVD facilities. The homestay option is ideal for students who wish to live in a home environment and experience the culture first hand. Comfortable friendly homes with easy access to the college make this an excellent alternative to our residential option with students being taken and collected each day by their host family. 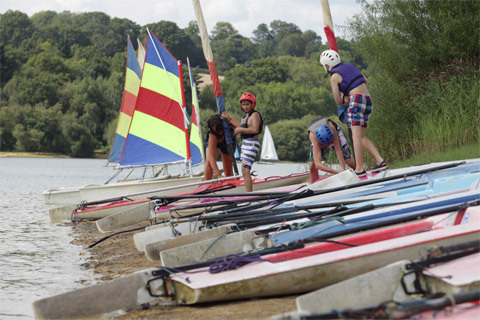 Young learners interested in learning sailing, kayaking and raft-building have the chance to complement their English course with 3 afternoon watersports sessions. The magnificent Ardingly Reservoir is located within the school campus and only a 10 minute walk through woodland. 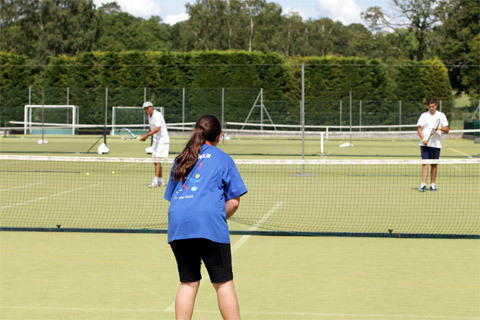 Ardingly College has fantastic tennis facilities including 18 high quality tennis courts within the school campus. Our tennis option includes three afternoon sessions each week with students having structured tennis coaching by qualified Lawn Tennis Association (LTA) coaches. Ardingly College is located in West Sussex in the south east of England in a region designated as an 'Area of Outstanding Natural Beauty'. It is only 40 minutes by train from central London and 18 miles from the popular English seaside resort of Brighton.